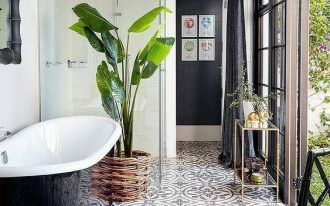 Decorating a bathroom can be a fun and calming thing to do. It is fun because you will try to create a place where you can put anything you want, patterned tiles, curtains, windows, mirror, vanity, etc. It is calming because you will create a place where you can relax after a long day. 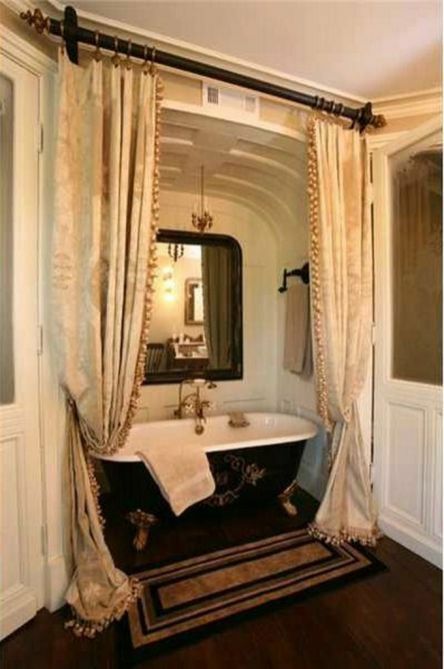 If you love a relaxing and elegant bathroom, you will love the combination of curtain and bathtub. And these below are some beautiful inspirations you will fall in love with. This one here shows an adorable look with shabby look seen in the white curtain, white tub, and white wooden cabinet. 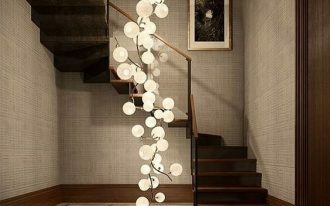 The calm and neutral look is balanced with the checkered patterns on the floor. Similar to the previous one, this one here also gives shabby vibe. 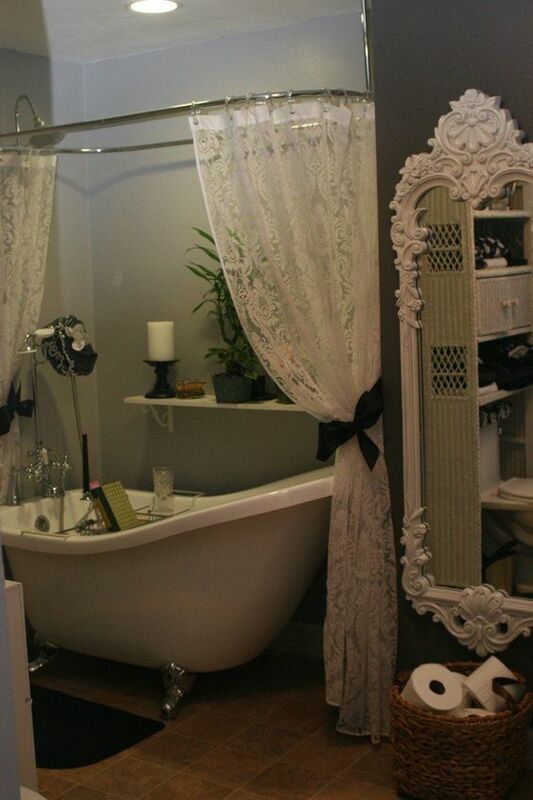 It is seen through the lace curtain and white ornate detailed mirror. 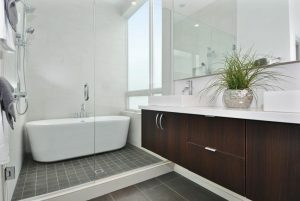 And this is balanced with the smooth and clean lines seen on the tub and wall. If you have high ceiling bathroom, adding curtain to your tub would make it look really graceful and elegant, like this one here. 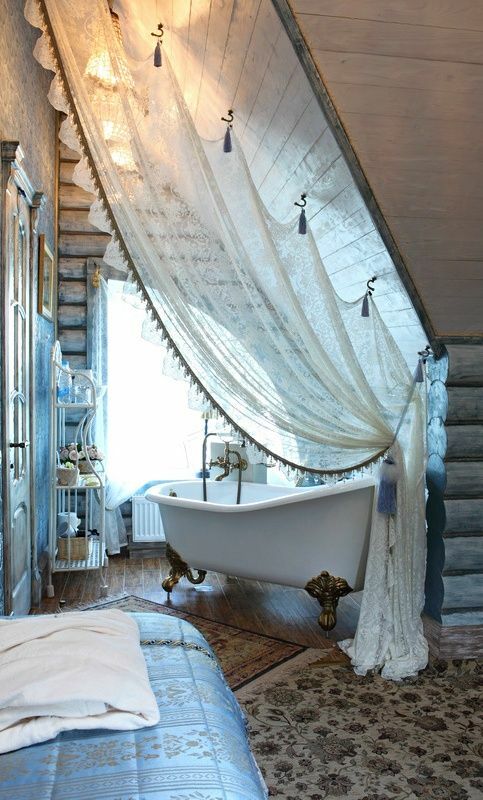 The tall curtain rod makes the tub have some layered private partition. The cushioned chair strengthen the elegant look. If you love to play minimalism, you can add this curtain to add some accent. 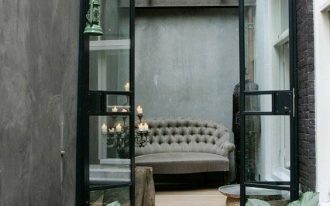 This one here goes with grey color on the room and adds curtain to prettify the overall look. The bathroom looks modern and minimalist still, even though it has the dramatic curtain. 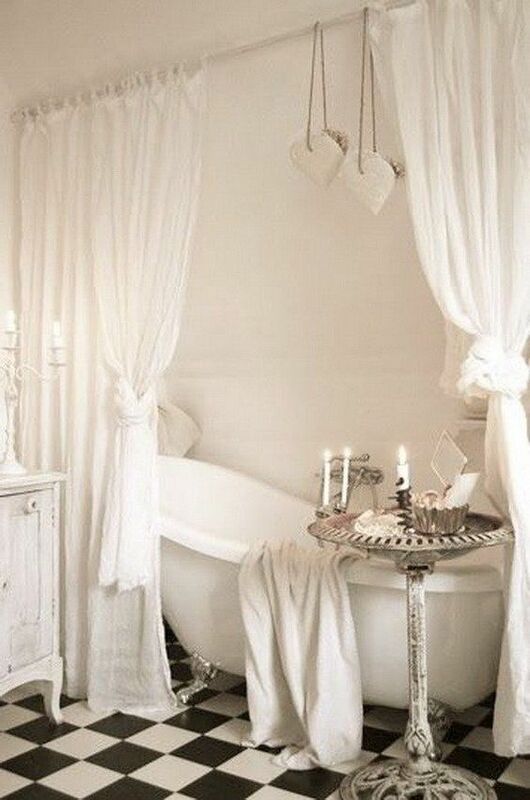 Adding curtain does not always have to be in near proximity of the tub itself. 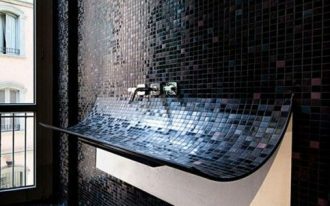 It can be installed in the area of the tub whether it’s small or spacious. This one here puts curtain to separate the bathroom and the bed, true. However, it still has the pretty combination of curtain and tub. 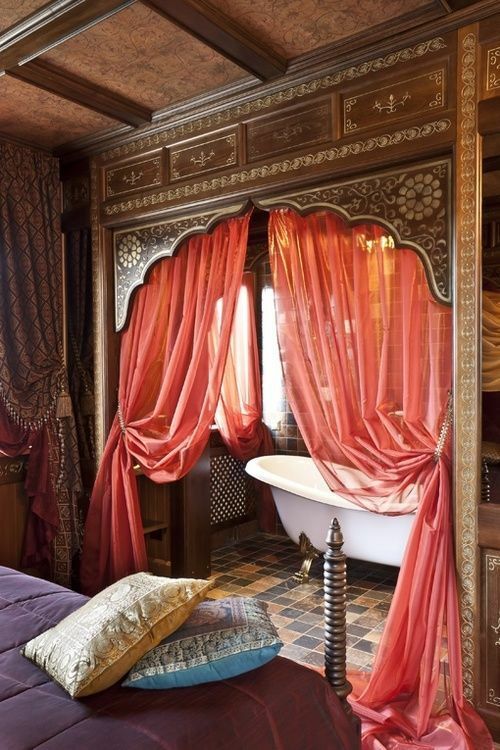 And, installed under exotic arch like this one makes the bathroom looks really vibrant. 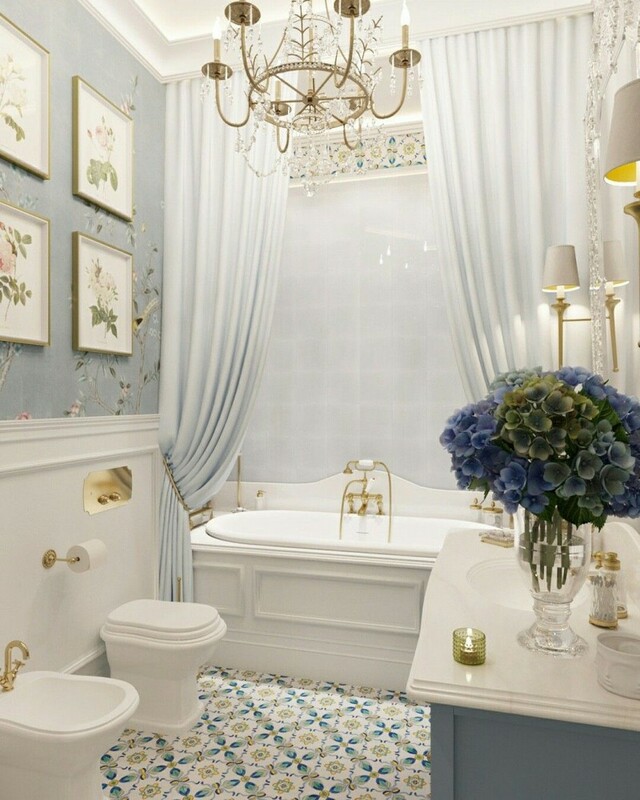 This bathroom with blue hue on the floor and wall has created its elegance with the soft color. 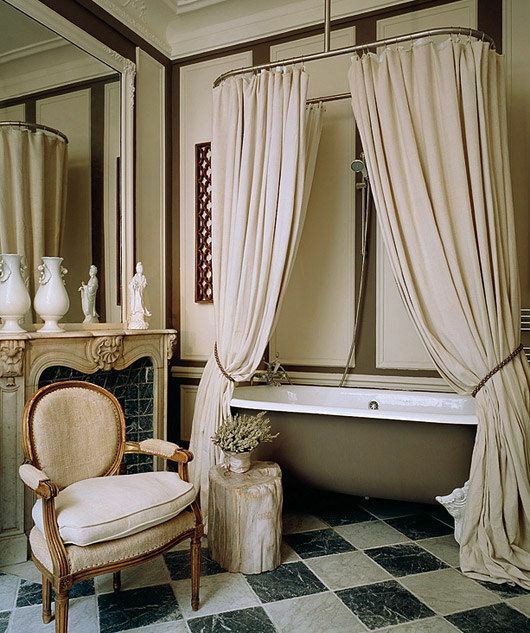 Adding curtain to the built-in tub in the alcove has made the room even more elegant. The chandelier on the ceiling has put the perfect touch. Classic style has always elegance in it. And if you try to create elegance through classic style, you would got it quite perfectly. This one here shows an incredible design with its classic black tub with ornament on the body. Placed under the curve rich and put in private with curtain has made it classier. This one her combines elegance with flowery patterns on the curtain. It makes the space rich and colorful that it is not only elegant but also fun. 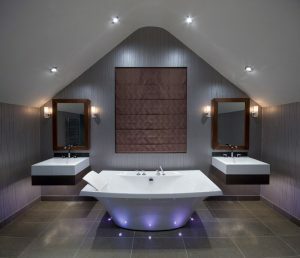 This one here is similar with the exotic one in term of the openness of the bathroom. The curtain is placed to give some privacy to the bathroom as there is no door. In the sloping ceiling, the curtain can beautifully be different here. 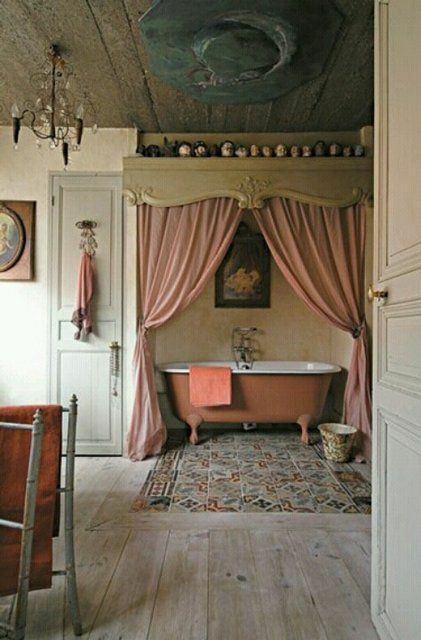 This one here shows a rustic bathroom with pink curtain and pink tub. 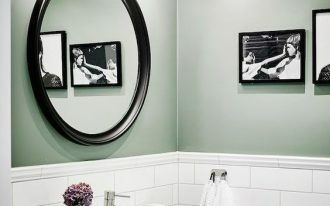 The contrast of two elements yet the blends of the color makes this bathroom a pretty sight.